We're proud to offer a growing selection of toys and games. Just like with books, each toy or game purchase is recorded by our rewards system and builds up toward a store credit. From soft toys for infants, to tabletop games for adults, we offer something for everyone. Here are just some of the lines we offer. Melissa & Doug is a company that began operations from a garage, but has hugely expanded in the last few decades. 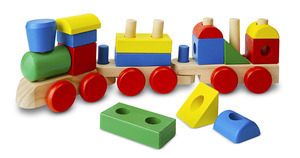 They offer classic-style toys that encourage hands-on and creative play. They also produce top of the line arts and crafts supplies tha will bring out your child's inner artist. 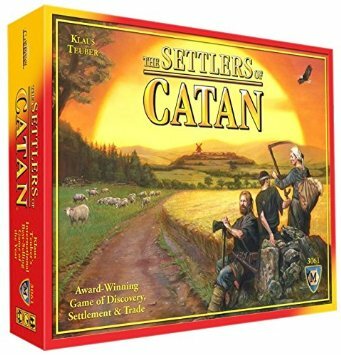 From classics like chess and backgammon, to popular table top games such as Settlers of Catan, Ticket to Ride and Carcassonne, we carry a large variety of board games. Come check out the largest selection of table top and strategy games in Redmond! 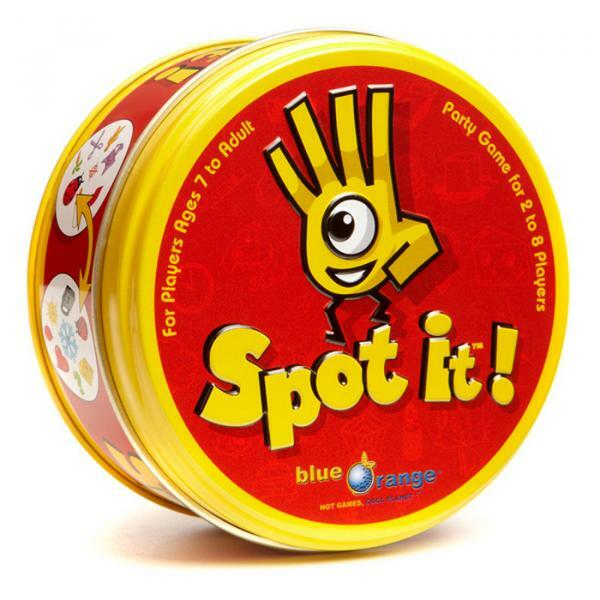 Particularly great from the younger set, Blue Orange Games offers a variety of award-winning games such as Spot It and Yamslam. We also have a plethora of their strategy card games, which are fun for the whole family.